Fabinho, Keita & Alisson- Could this be the season for the Reds? The Reds signed the world’s most expensive defender last season in the form of Virgil van Dijk (from Southampton), and now also boast of the world’s most expensive goalkeeper. 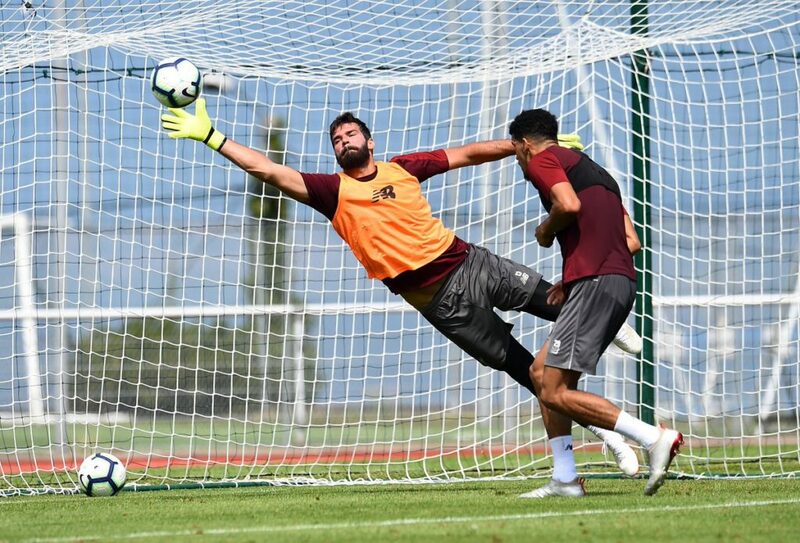 Alisson broke Gianluigi Buffon’s long standing record, set by the Juve stopper when he moved to the Biaconeri from Parma in 2001. If the Brazilian can serve Liverpool as well as Buffon did for Juve, that £65m will look like a real bargain in a few years’ time, a bit like how Cristiano Ronaldo’s astronomical fee for his move from Man Utd to Real a decade ago is today seen one of Los Blancos’ best transfer decisions. The latest Betfair Premier League odds make Liverpool the 4/1 second favourites for the title which just shows the rise the club has been on in recent years. They will have it all to do however if they are to topple Manchester City as they looked on another level for much of last season and finished on a record breaking 100 points. Can Salah replicate his PFA winning form this season or will he be another one season wonder? Another key signing for Liverpool has been on 23 year old Keita. He is an impressive young talent and is already the captain of his national side. 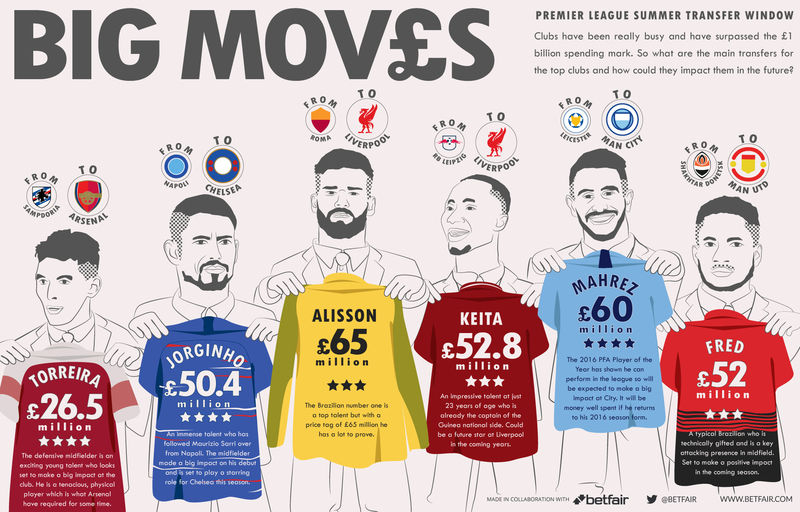 He could potentially be a future star at Liverpool and they have again invested heavily for his signing at £52.8 million. So what about some of the other top sides and there signings? This entry was posted in News on August 3, 2018 by lzozo.